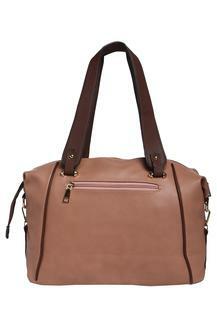 This trendy shoulder handbag from Elliza Donatein combines style and utility. It has a main compartment that offers you ample space to carry your belongings in an organised way. The synthetic leather from which it is crafted gives it a good finish. 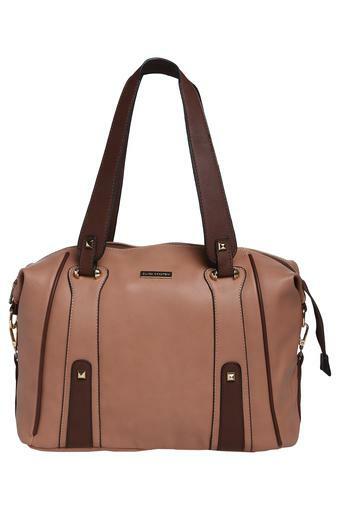 It has short straps so carrying it is really easy and comfortable. Blend class and fashion with this elegant shoulder handbag, which is quite spacious. 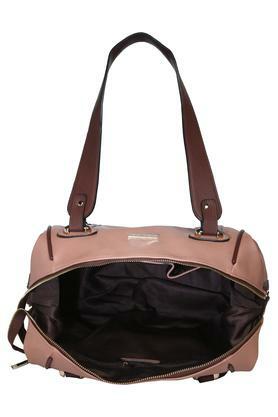 It can be carried while going for any casual outing with friends or family.